Victrola Coffee Roasters exemplifies the spirit of Seattle coffee. Committed to creating adventurous flavor profiles and upholding the finest standards at every step of the coffee creation process, Victrola has developed a reputation as one of the region’s best roasteries. 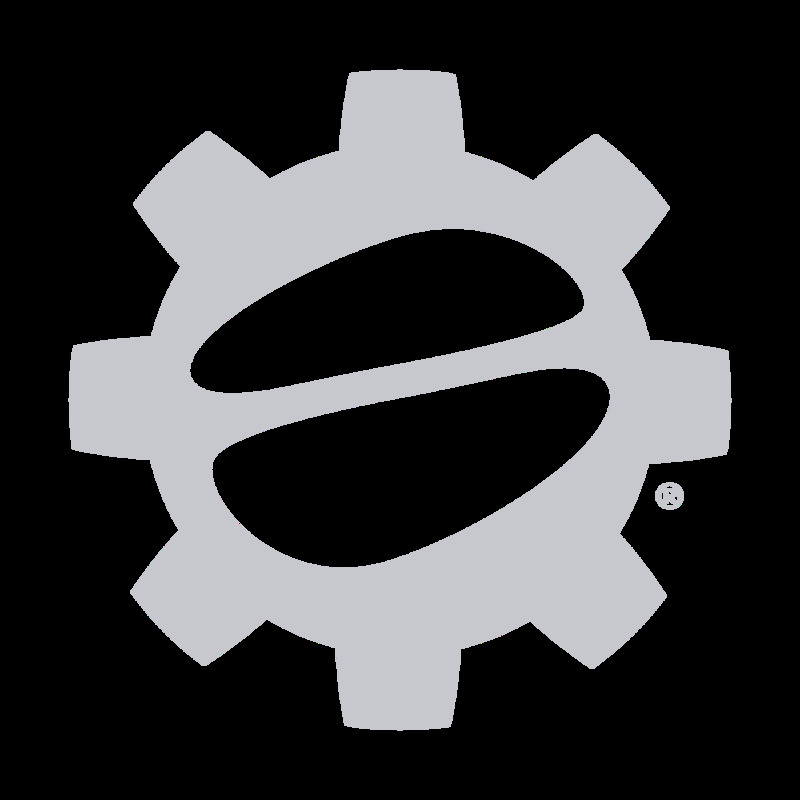 Here at Seattle Coffee Gear, we carry a wide selection of Victrola’s latest and greatest coffees releases, with blends ranging from bold and aromatic to subtle and smooth. Read on to learn more about Victrola Coffee Roasters and its local history. Founded in 2000, Victrola Coffee Roasters began with the simple goal of creating coffee blends better than any that had come before them. The company took its name from the popular home phonograph of the roaring 20’s, exemplifying the era’s same adventurous and daring spirit in its coffee roasting. 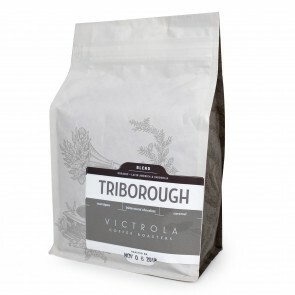 In its early years, Victrola laid the groundwork for much of coffee culture’s entrance into Seattle’s Capitol Hill neighborhood, focusing on creating their very own flavor profiles and investing in smart and sustainable sourcing relationships. In the coming years, Victrola Coffee Roasters grew to be one of the biggest coffee names in the Pacific Northwest. Today, the company enjoys a loyal following of adventurous coffee connoisseurs and casual coffee drinkers alike. Ready to give Victrola a try? We offer subscription options on all of their blends. 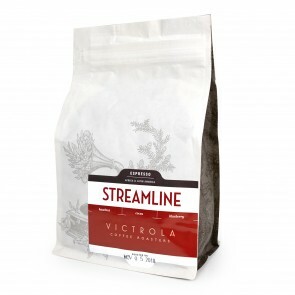 One of our most-subscribed options is their Streamline Espresso Blend.